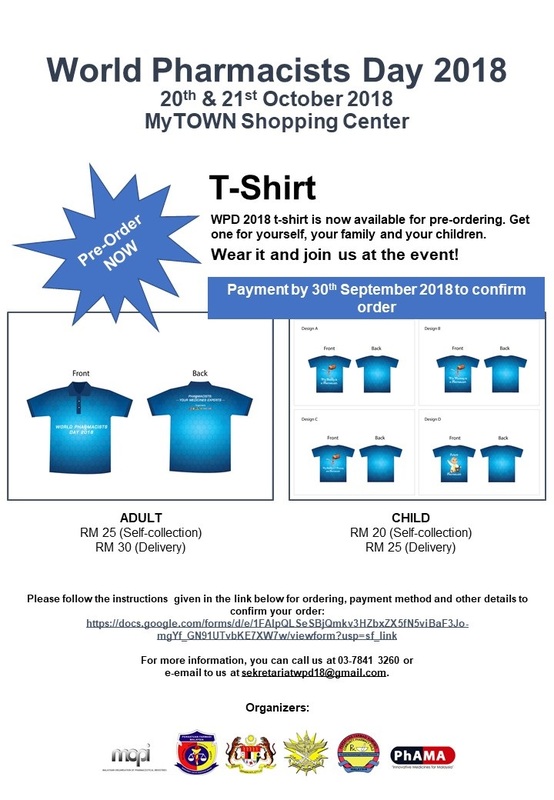 Advance order for WPD T-shirts now open. The main objective of outlining the Pharmacy Research Priorities in Malaysia is to streamline research activities to produce relevant data and evidence needed to fill the critical knowledge gaps to address national problems. FIVE research priority domains and a number of research scopes/areas have been identified. Individuals and healthcare organisations embarking on research are encouraged to use these research priority areas to design and shape their future research proposals. Malaysian Clinical Pharmacy Symposium (MCPS) 2.0 is the second version of MCPS introduced by the Malaysian Pharmaceutical Society-Young Pharmacist Chapter (MPS-YPC). In line with the interests from our participants, MCPS 2.0 will be focusing on pharmacotherapeutics and pharmaceutical care in oncology, covering topics such as chemotherapy, supportive care, targeted therapy, and also introducing new insights on cancer treatment in Malaysian settings. Venue: University Kebangsaan Malaysia (UKM), Kuala Lumpur Campus. Previously a half-day symposium, MCPS 2.0 now brings you a FULL-day symposium with more informative talks at similarly affordable ticket prices! Don't miss out on the chance to engage with our prestigious speakers and learn from real life case discussions supported by evidence-based medicine (EBM). Sign up with us through the following link now! PharmSports 2018 is happening. Catch it in one month?s time in Kota Bharu, with the main venue at the Sports Complex USM Kelantan and various other locations around the city. 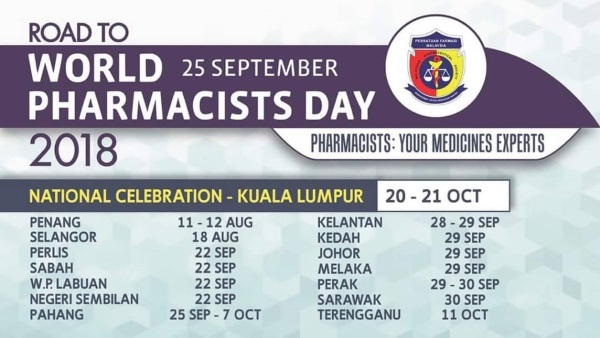 This event, organised by the Kelantan Area Committee, aims to gather pharmacists from all sectors. It is co-organized with Bahagian Perkhidmatan Farmasi, Jabatan Kesihatan Negeri Kelantan and Hospital Universiti Sains Malaysia. 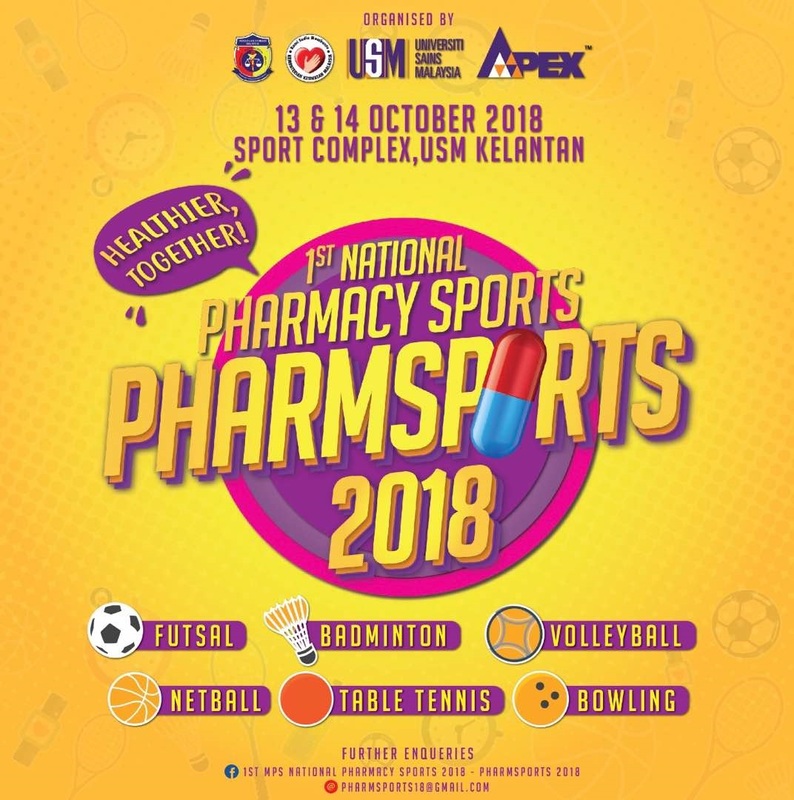 It is reported by the organiser that a total of 900 pharmacists is joining the event, making it one of the biggest pharmacists gathering in sporting event to date. So mark out the dates in 13 - 14 October 2018, which coincides with the Hari Sukan Negara. There will be 6 games in the competition, namely futsal, badminton, volleyball, netball, table tennis and bowling. 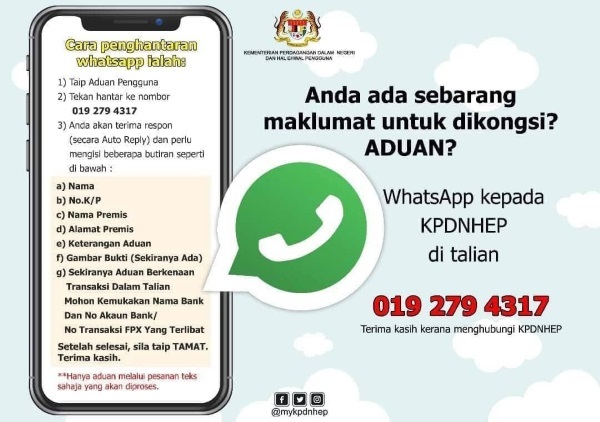 If you need to make a complaint over consumer issues, like overpricing in shops, markets, restaurants, you can now do so at the Consumer Ministry WhatsApp number. 16-2, Jalan OP 1/5,1-Puchong Business Park, Off Jalan Puchong, 47160 Puchong, Selangor, Malaysia. 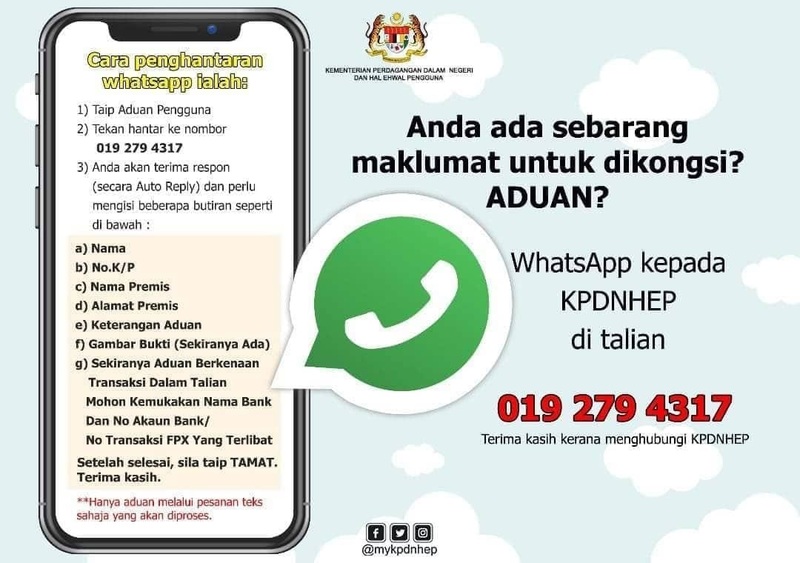 Copyright © 2002 - 2019 Malaysian Pharmaceutical Society. All Rights Reserved.